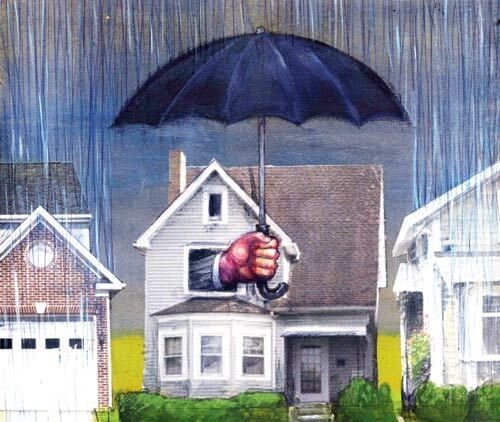 How to Protect House Walls this Monsoon? Monsoon season comes with spell of water across the structures on earth, vegetation to flourish and nature becomes pleasure but at the same time. Excessive droplets of water can damage the wall exteriors of your house. 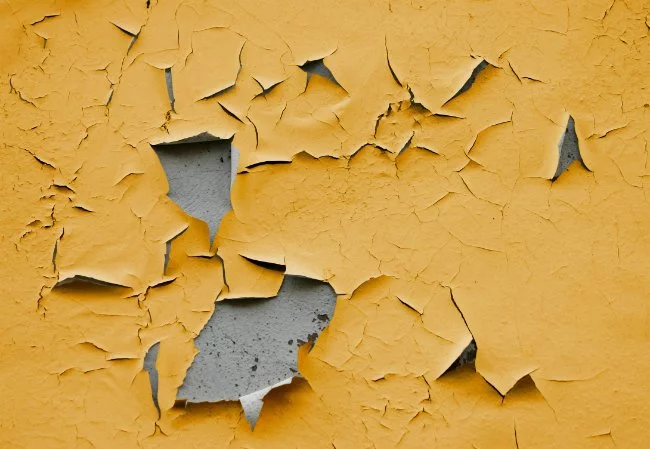 Long days absorption of water creates damp patches inside the wall, ultimately peeling of paint, falling of cement plaster and brick be worn weakening the strength of your house. In such monsoon season you need to be little careful and follow few instructions that will protect your house wall from Monsoon spells. Actually, there are few things that you can follow or apply to protect your house from water showers. Read below the few useful steps to prevent your house wall from monsoon shower spells. 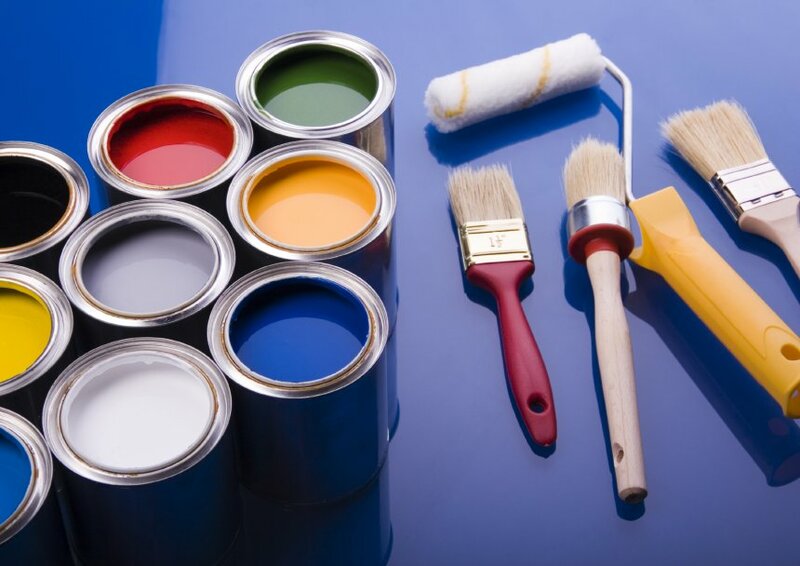 Paint is the main coating that actually prevents your house wall from air pollution and other atmospheric threats. It also protects walls from water spray; hence, investing good quality paint will defend walls from humid. Nowadays, waterproof paints are available in the markets that are easy to wash and not affect by rainwater or other similar threats. Wall putty and white cement helps to protect walls from water seepage. Wall putty are used before painting a house, but it is not useful for outer exterior of house. While white helps to protect from seepage, as it absorbs water and not swells. But choose a good faulty wall putty and white cement for effective results. Home interior decorator consultant can help to choose the right materials for your house from rain in monsoon season. To avoid leakage and wall patches due to seepage you need to control water out flow in your house, especially drainage system that are the major source of water flow. During monsoon seasons drainage pipes run with the full capacity having a higher chance of water leakages. Check these drainage systems and fill the holes with waterproof materials to protect from water drip and safeguard your house walls from damaging. Continues rain for many days, accumulated water at certain corners of your house. Wall cracks, gapping and joints are the main source of water entrance that creates leakage on walls. Seepage means blister in paints and plaster falling damaging the internal structure of walls. To avoid these loopholes, you need to check seepage and fills them with protective martial’s. Sometimes DIY interior tips do not help to repair such issues. So, you should require an expert advice; feel free to contact us without any hesitation. How to Make Your Outdoor Living Space More Attractive?